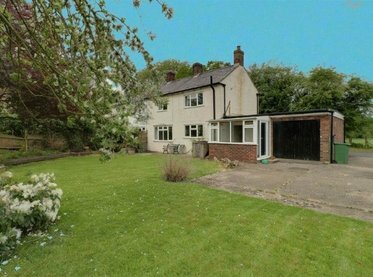 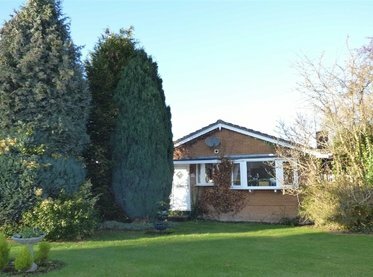 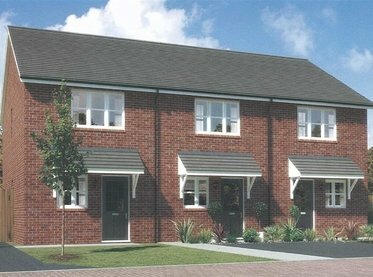 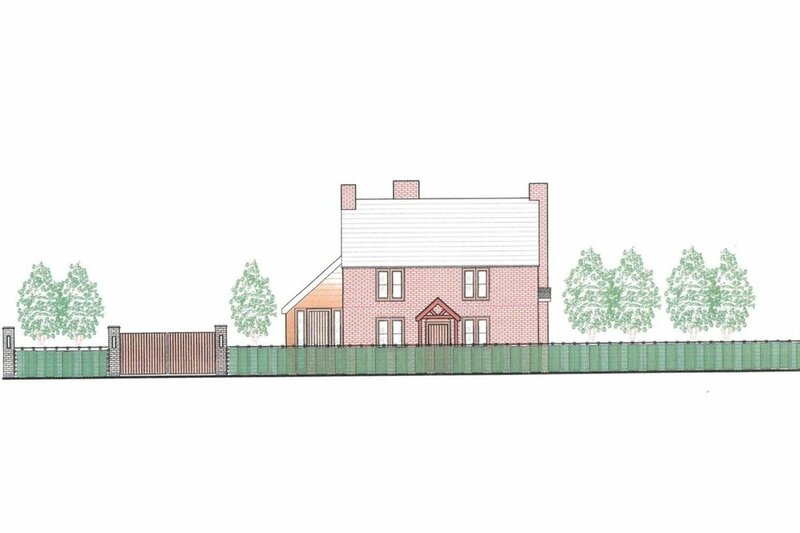 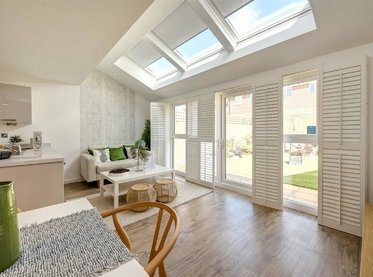 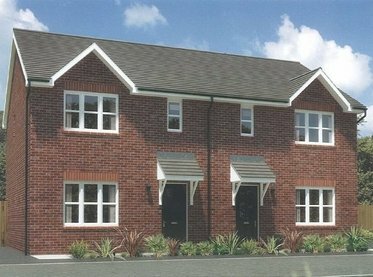 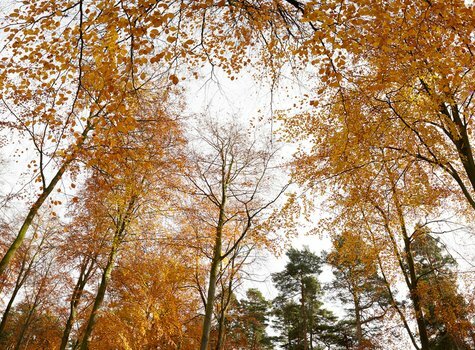 A rare opportunity to acquire a residential development plot with full planning permission for a rebuild / extended four bedroom detached, three store A rare opportunity to acquire a residential development plot with full planning permission for an extended four bedroom detached, three storey dwelling. 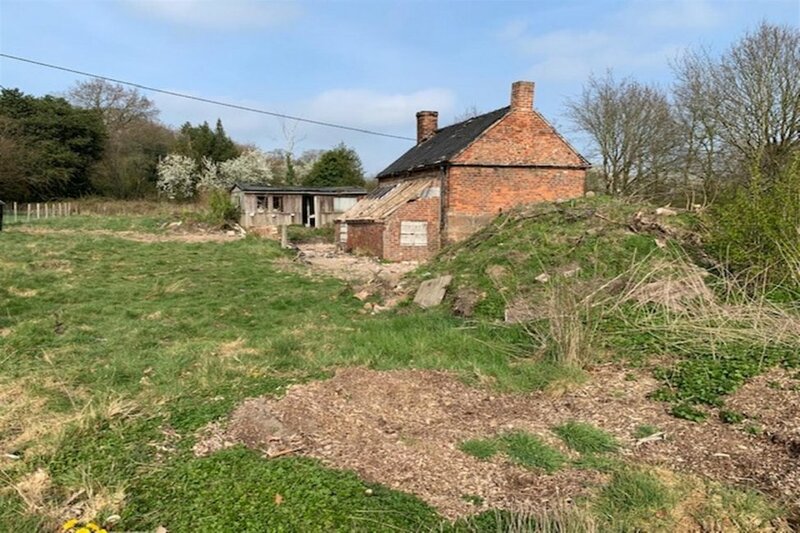 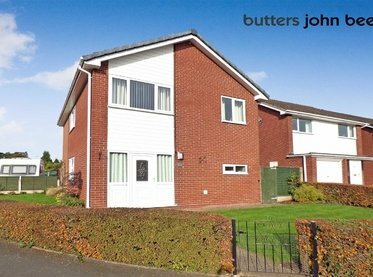 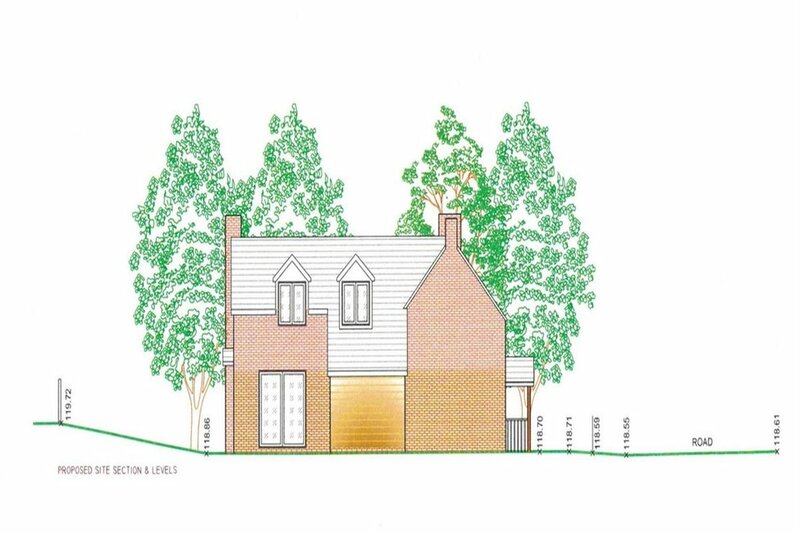 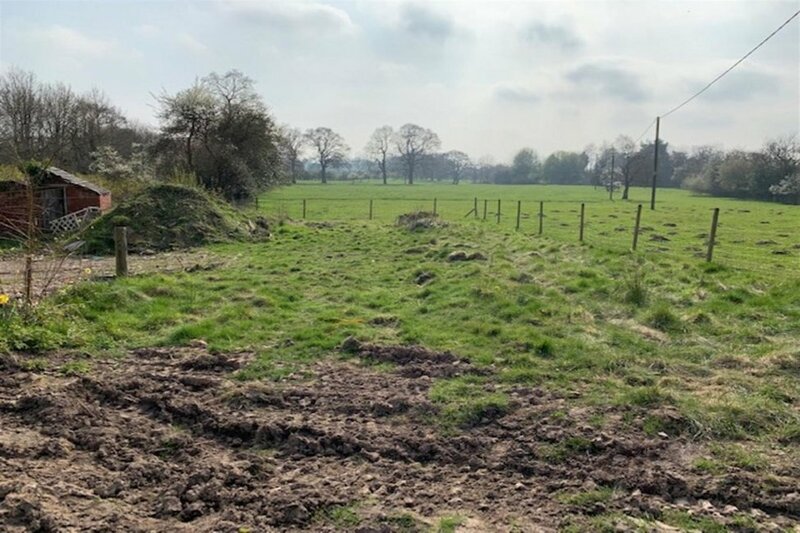 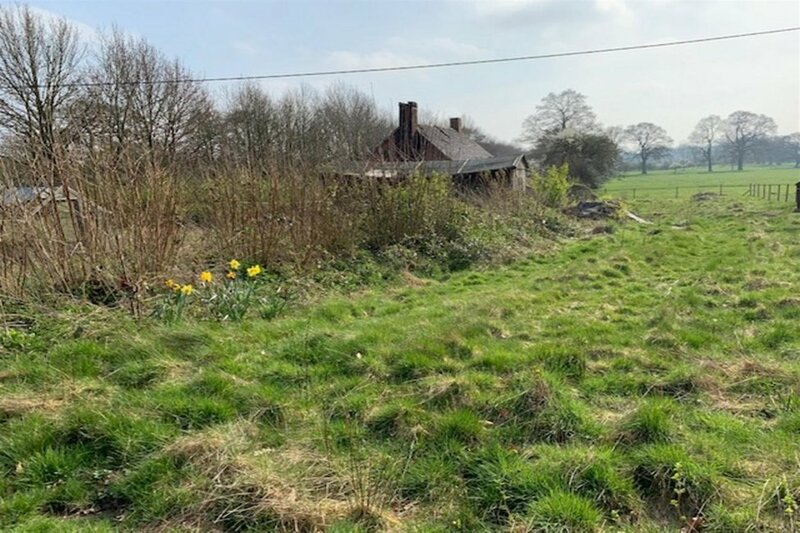 Butters John Bee are pleased to offer a rare opportunity to acquire a residential development plot with full planning permission to rebuild and add a three storey extension to an existing detached cottage. 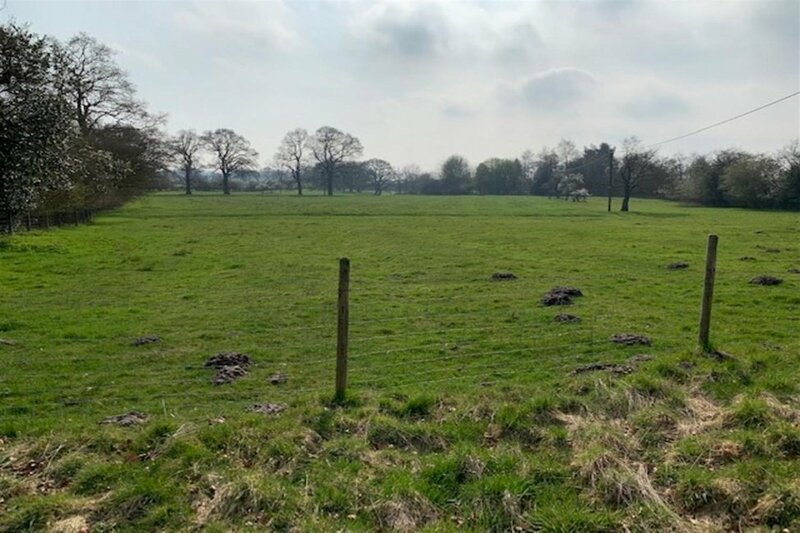 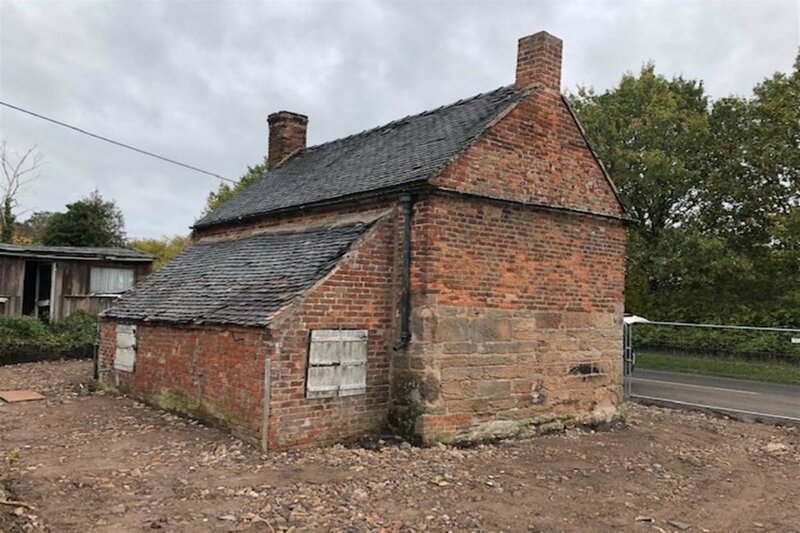 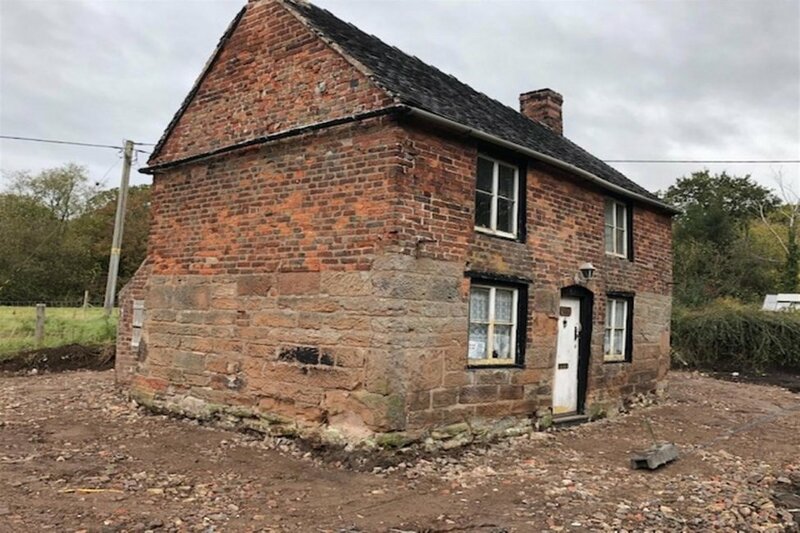 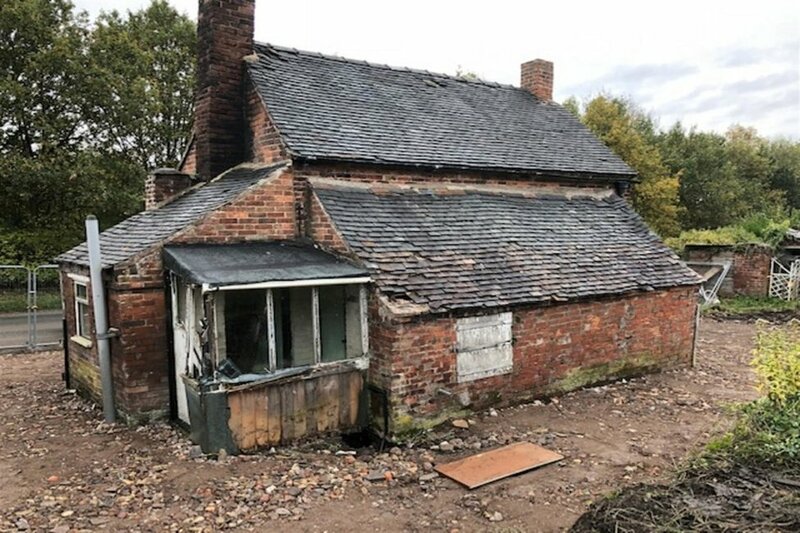 Upon completion the property would be a four bedroom, three storey detached dwelling which is situated in a rural position with approximately 0.267 acres, on the edge of the historic Chillington Hall Estate, Brewood. 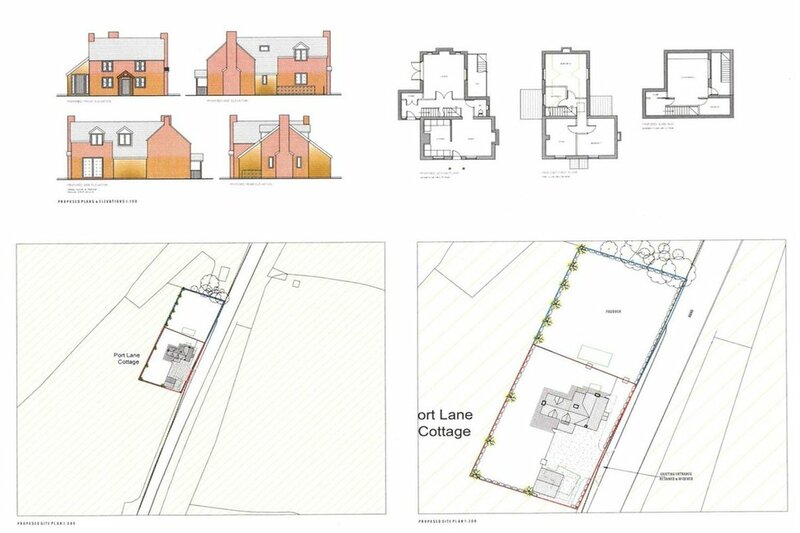 Planning permission reference 17/00534/FUL early viewing is recommended.